Subject: Is Bitcoin a Ponzi Scheme? + 8 = 17 Required Please enter the correct value. Where Are the Mt. Gox Bitcoins? Mt. 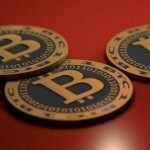 Gox "Discovers" 200,000 Bitcoins – What Else Are They Hiding? The bankrupt Mt. Gox Bitcoin exchange took another step toward oblivion when the Tokyo District Court dismissed its application for civil rehabilitation and steered it on a path to liquidation. That news is of concern to the 127,000 Mt. Gox customers who had money stuck in accounts there - liquidation usually reduces any restitution. But the Japanese administrator taking over the Mt. Gox assets left open a possibility that at some point could allow the failed exchange to pay back customers. Several surprising developments this week deepened the mystery of where the Mt. Gox bitcoins are. Much of the Mt. 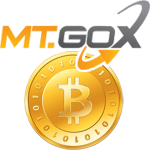 Gox-related Bitcoin news this week has contradicted official statements from the bankrupt exchange and Mt. Gox Chief Executive Officer Mark Karpeles about how the bitcoins were stolen. One of the main obstacles holding back mass adoption of Bitcoin is that it's not all that easy for the average person to buy it. That kind of accessibility will prove key to the wider adoption of Bitcoin. 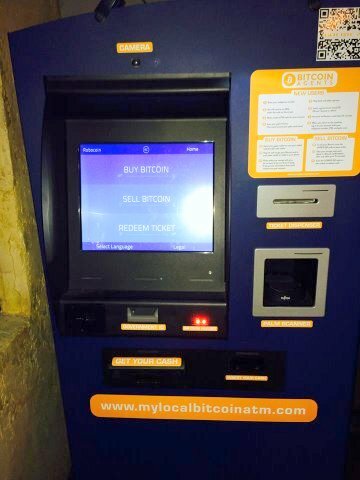 But the machines also need to be easy to use, a consideration the Bitcoin ATM pioneers already seem to understand. 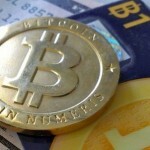 Bitcoin news today: The Internal Revenue Service (IRS) has finally released its guidance on how Bitcoin should be treated for tax purposes - and it's bound to make the digital currency harder to use. 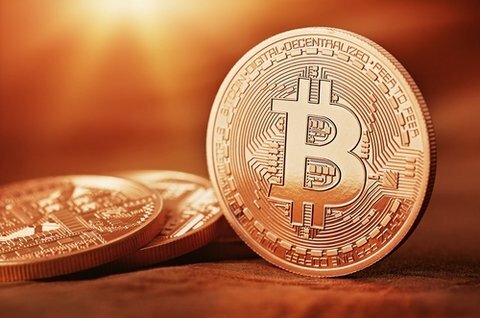 The IRS has decided that Bitcoin is to be treated as property - not currency - for the purposes of taxation. Bitcoin news today: Tera Group Inc. has a financial template ready to go for the buying and selling of swaps linked to Bitcoin, but still needs regulators to sign off on it. Summit, N.J.-based Tera Group may be cooling its heels for a while, as Bitcoin regulation is still in the earliest of stages. Many in government still aren't sure which agency or agencies are responsible for regulating Bitcoin. 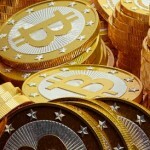 SecondMarket operates a Bitcoin hedge fund for wealthy investors. 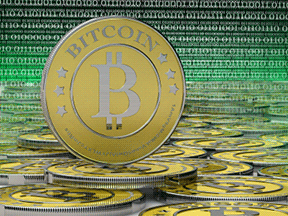 But the firm has also filed for approval to bring the Bitcoin Investment Trust to retail investors. At the same time, the Winkelvoss twins’ Winkelvoss Bitcoin Trust is in contention for the same market. In a development that can only deepen suspicion about what really caused the demise of Mt. Gox, the bankrupt Bitcoin exchange made a surprise announcement late Thursday that it had found 200,000 bitcoins in an "old-format wallet." As with most of the explanations coming from Mt. 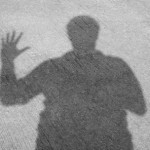 Gox Chief Executive Officer Mark Karpeles since the Bitcoin exchange first started having serious problems back in February, the idea that a business operation could "forget" and then find a sum equivalent to $120 million strains credulity. 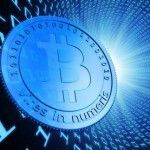 Several big investment firms said yesterday (Tuesday) that they are buying stakes in a Bitcoin hedge fund - yet another sign that major players in the investing world are getting serious about the digital currency. Fortress Investment Group, with about $58 billion in assets under management, along with venture capital firms Benchmark Capital and Ribbit Capital, are teaming up with San Francisco-based Pantera Bitcoin Partners LLC, a hedge fund operator that buys and sells digital currencies like Bitcoin. Warren Buffett didn't get to be a billionaire by being wrong, but it's clear from what he's been saying about investing in Bitcoin that he just doesn't get the digital currency. Last Friday on CNBC, Buffett, the chairman of Berkshire Hathaway Inc. (NYSE: BRK.A, BRK.B), unleashed his second dismissal of Bitcoin this month. "Stay away from it," Buffett said during a panel discussion. "It's a mirage, basically." 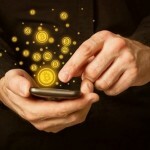 Latest Bitcoin news: This week saw more developments in the Mt. Gox bankruptcy, while major banks and regulators continue to struggle to understand the digital currency. On Monday Mt. Gox filed for Chapter 15 bankruptcy in the United States to protect itself from a class action lawsuit that was recently filed in Chicago as well as a year-old case involving CoinLab Inc., which sued Mt. Gox for breaching a contract. 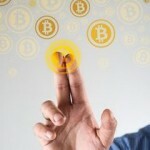 The latest Bitcoin news for the week of March 2-7: The discovery by a Newsweek reporter of the identity of the creator of Bitcoin, Satoshi Nakamoto, was easily the biggest Bitcoin news this week. A mystery since the first Bitcoin proposal paper appeared in 2009 bearing that name, most assumed Satoshi Nakamoto was a brash young Tokyo developer, or a group of programmers using a common pseudonym. The mainstream media has put out a lot of stories detailing the demise of the Mt. Gox exchange, but they haven't had nearly as much to say about why Bitcoin prices are moving back up - a startling 43% since Mt. Gox went dark.